Does exteme training empty the head? Does extreme training empty the head? Don’t expect an elite athlete to be thinking about much during training – their body is concentrating on going faster. If you need them to think – slow it down. Not good for athletes at school, unless short periods of epth headiness is of value? Better, as Steve Jobs and Dr Zbigniew Pelczynski and other great minds I know or know off – take a hike. A walk, preferably with a like mind. Not the dog, I pressume. And where to walk? A local park or countryside may provide a suitable LACK of stimulation, compared to say walking and talking through a gallery or shopping mall? 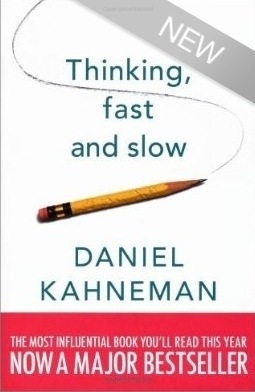 All this courtesy of page 40 of Daniel Kahneman’s 2011 must read ‘Thinking, slow and fast’. On the ohter hand most of the Oxbridge rowers are PhD students – or is that there excuse? Do yiu compartmentalise? There is nothing wrong with and no better way to empty the head than during training and competition? Does this leave that vessel, your head, more receptive to learning afterwards?